Contracts and even other kinds of corporate documents should not scare you. 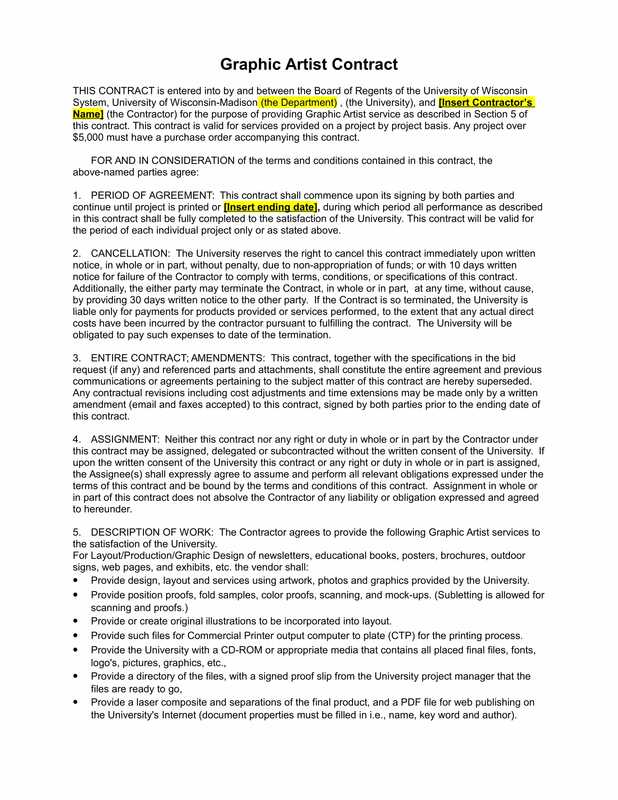 Even if Contract Examples in PDF, Word or Excel may seem hard to create, this should not hinder you to have a contract that will allow any transaction to be more professional. 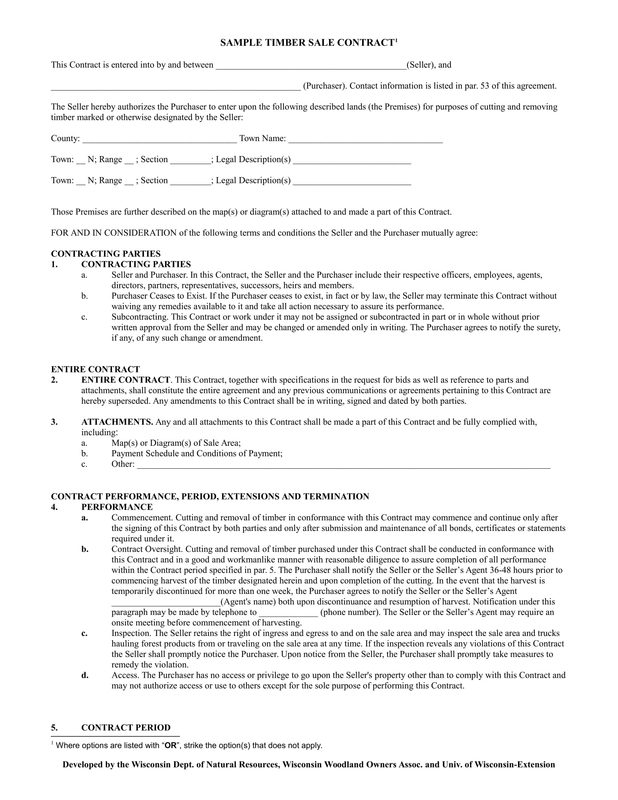 There are different kinds of contracts that you can use and each of them is very beneficial when it comes to ensuring the security of the parties within an agreement example. If you want to create a contract but is unaware on how to start, you can refer to the downloadable samples that we have listed in this post so you can get references on how your contract should look and be like. 1. Why Do You Need Contracts? A contract binds parties with one another. 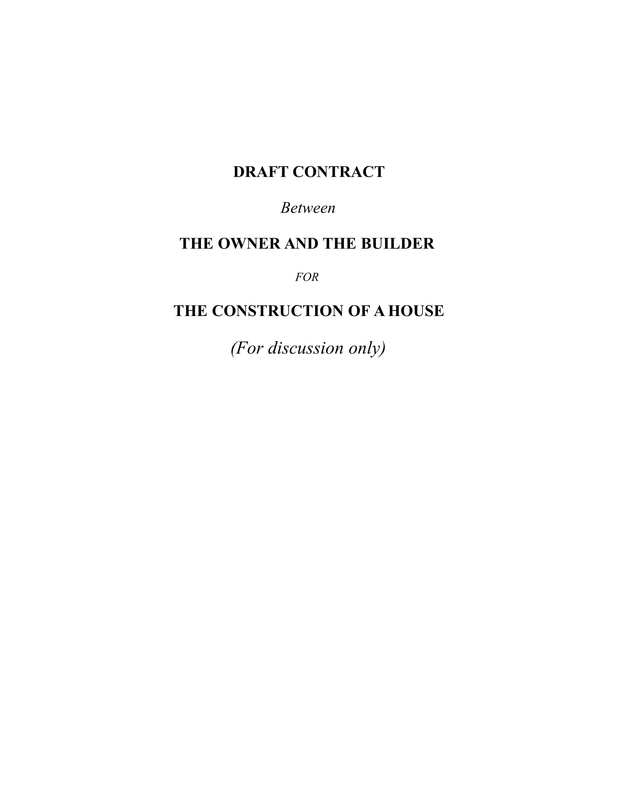 Through this document, people can ensure that they are all the same page of understanding when it comes to how the contract will work. For a contract to be at its most effective, you have to make sure that the presence of misleading information will be eliminated. 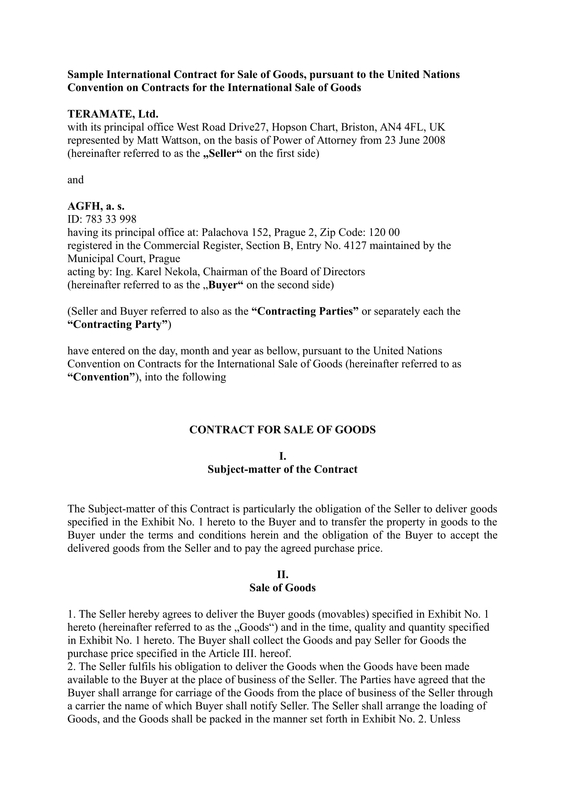 A contract outlines the terms of the transaction. It is essential for entities to have a document that will allow them to easily see the scope of the corporate relationship that they will be a part of. If proper limitations can be set through a written contract, then it is possible for misunderstandings do not occur in the future. 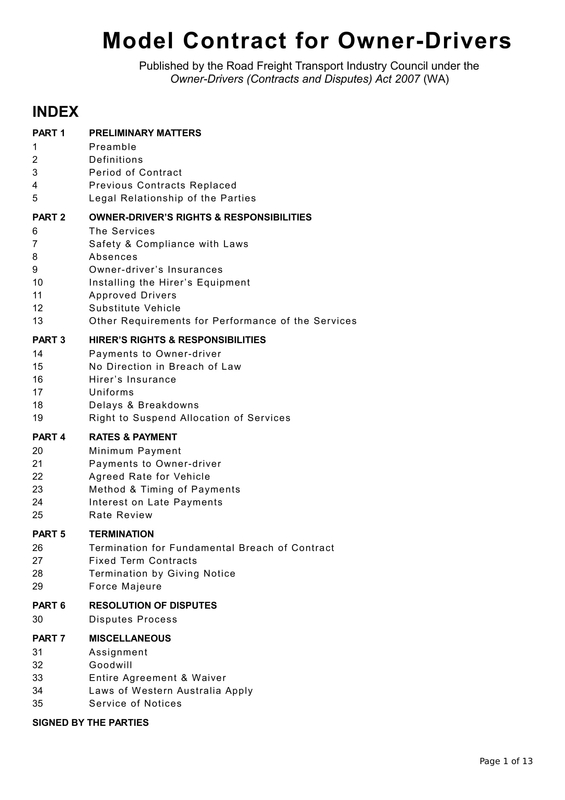 A contract helps in providing full identification of the responsibilities of entities with one another. Parties do not only need to protect their rights. They should also make sure that expected and agreed upon deliverable will be given and served in a timely manner. Know the kind of contract that you need. This will help you form a backbone that can be used to define the needs of each parties and the demands of the agreement. Have a draft that will allow you to list down all the important items that you need to discuss and include in the document. If a draft is already at hand, it will be faster for you to organize your discussion. Always have considerations when making the agreement. You must be as objective as possible to ensure that the contract is mutually beneficial both to the business and the clients. Take note of all the items that you have mentioned and be specific when it comes to listing them in a professional manner. Develop a format that you will use for the contract. You can make it from scratch or you can also use templates. 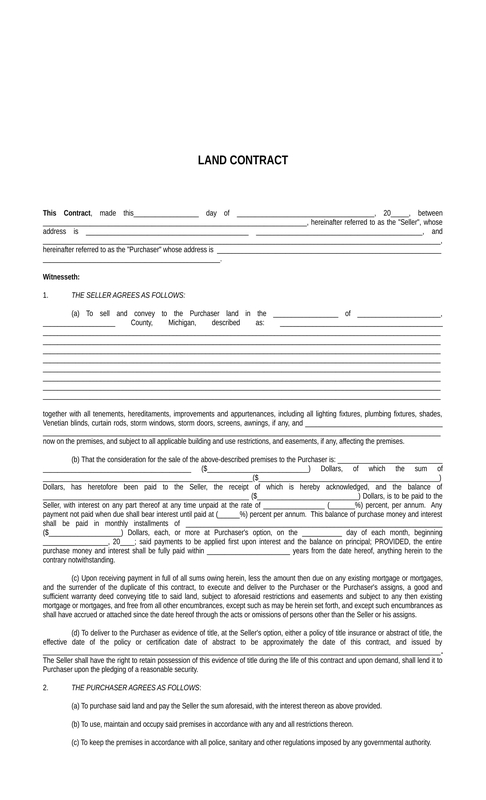 Always remember that it is important for you to have a layout that can showcase all the features of the contract. Name all the parties who are involved in the contract development and implementation. It is also important for you to identify their part in the agreement. Do not forget all the important dates that should be honored by the parties. This is helpful especially when it comes to payment issues and discussions. 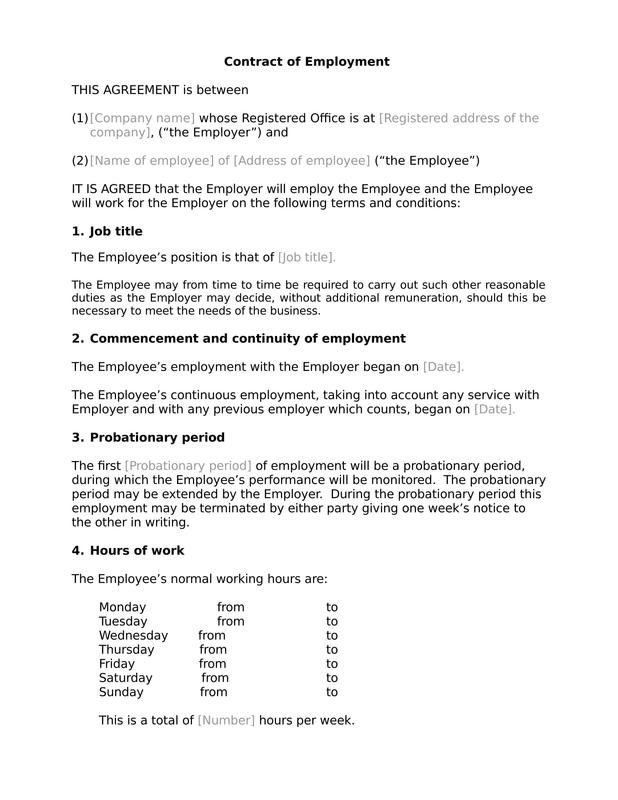 Once all parties are named and specific dates are mentioned, you have to list all the contract terms and conditions. If there are several clauses that are present in the contract, ensure that you will properly number them for clarification purposes. Lastly, have a discussion about termination. Your contract should not be continued if there are parties who are abusing other entities within the agreement. Having a termination clause will make it clear to parties that any act that can harm the transaction and/or involved parties can result in punishments and the like. Have an area or space where parties can put their signature. 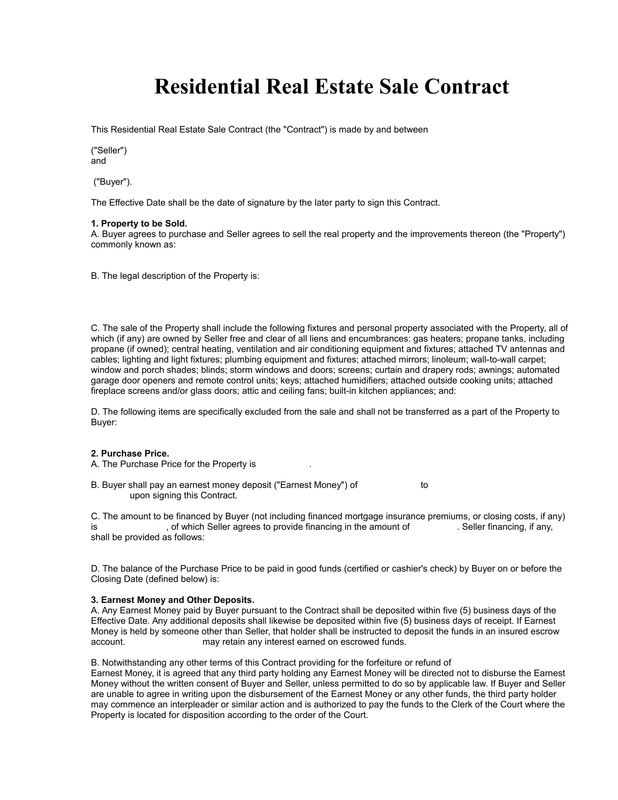 Have a statement before or after this area which specifies that the parties have understood everything that is discussed in the contract and they are willing to immerse in the transaction. These steps are only the basics of contract development. Feel free to change or alter any of them depending on how you would like your contract to look like. You can also organize the flow of this information based on the specifications given by clients and other stakeholders to whom the contract is for. 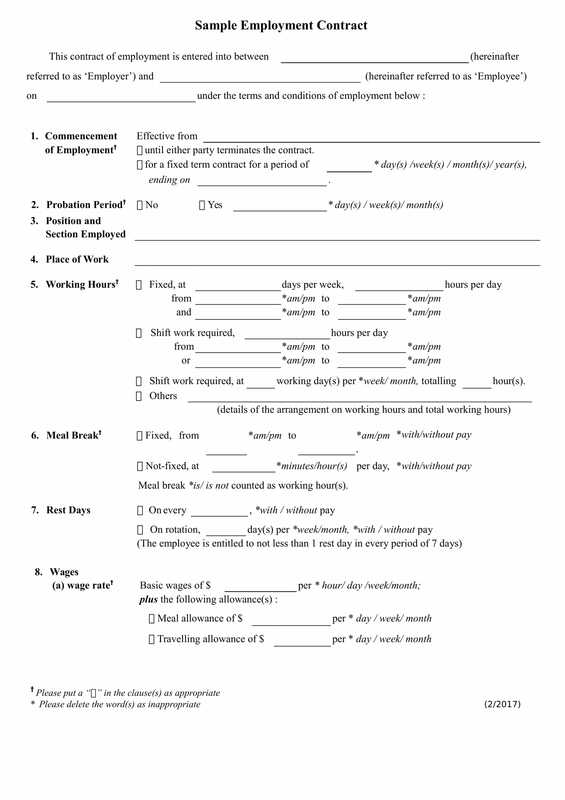 Is Your Contract Good Enough? 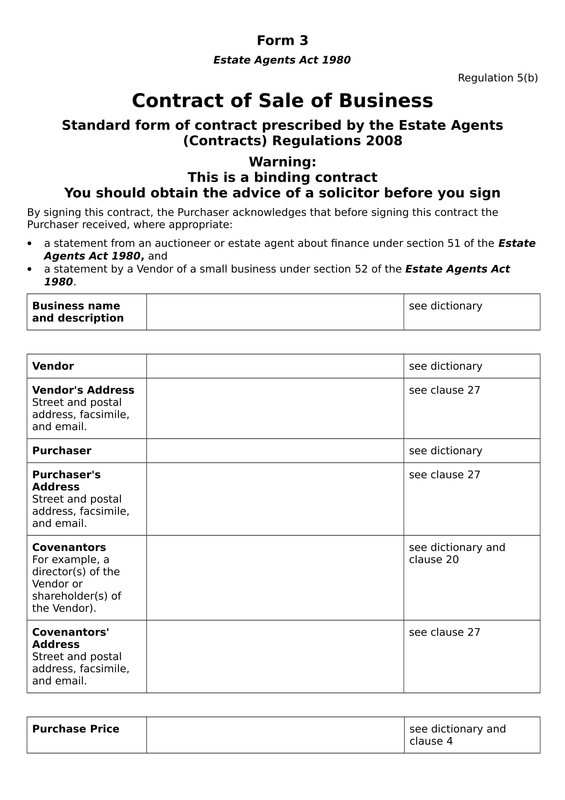 Have contract statements which contain the details that can serve as proof of the agreement. Know the type of contract that you are making and understand all the clauses within it so you can ensure that the document can be used in legal proceedings. If there are jargon or any other technical terms present in the contract, make sure to define them. All the parties within the contract should have an idea of what you are talking about so they can be aware on how these items can affect them and their presence in the agreement. Be consistent with all the items that can be seen in the contract. If you will repeat items in another clause discussion, you have to make sure that it will provide the same content or meaning when you have placed it in the earlier parts of the contract. Always seek for legal advice. The examples in this post are not always applicable in all transaction. Though they can help you format the content of your contracts, you still have to ensure that you are expertly guided by professionals when making a contract. This can make it more efficient for you to develop a contract that will not negate any of the agreements of the parties. As much as possible, include a confidentiality clause in the contract. Limit the people who are aware of the contract. If you can make it just between all parties involved, then this can help you to protect the privacy of each entity especially when it comes to details related to business decisions. You have to ensure that you are working with a written document. Gone were the days when oral agreements are as powerful as written contracts. 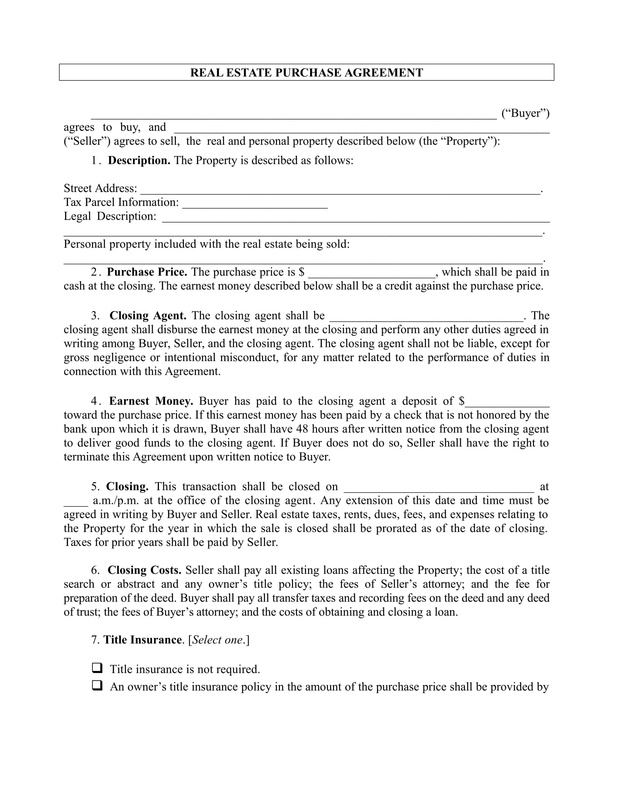 It is important for you to list down all the agreements within the contract before letting the parties sign it. If you have a written document, then people can have copies of it which can serve as their references within the execution of the activities, projects or programs that are specified within the contract. Check the facts that you need to present. A contract must be complete. 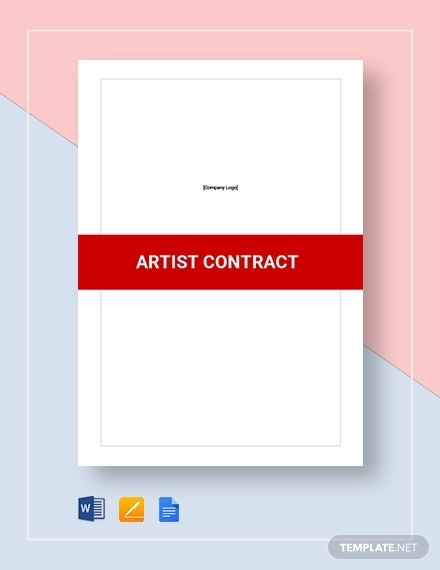 Since there are a lot of contracts out there, you have to base the content of your contract on the current situation or agreement where you are immersed in. Do not create a contract that is unattainable or immeasurable as it can negatively affect the relationship of the parties involved. This can also result to legal disputes which can lead to court cases. Know the process of negotiation withing the contract. You have to be keen with the step by step processes that must be executed. If you would like to develop a time frame, then do so. Again, depend your contract content based on your needs and not what you are seeing in references. You can use references as guides but never use the entirety of them just for the sake of minimizing the time and effort that you will allot for contract development. Ensure that you will take note of the completion of terms, scope, limitations and other conditions within the contract. Be as precise as possible. 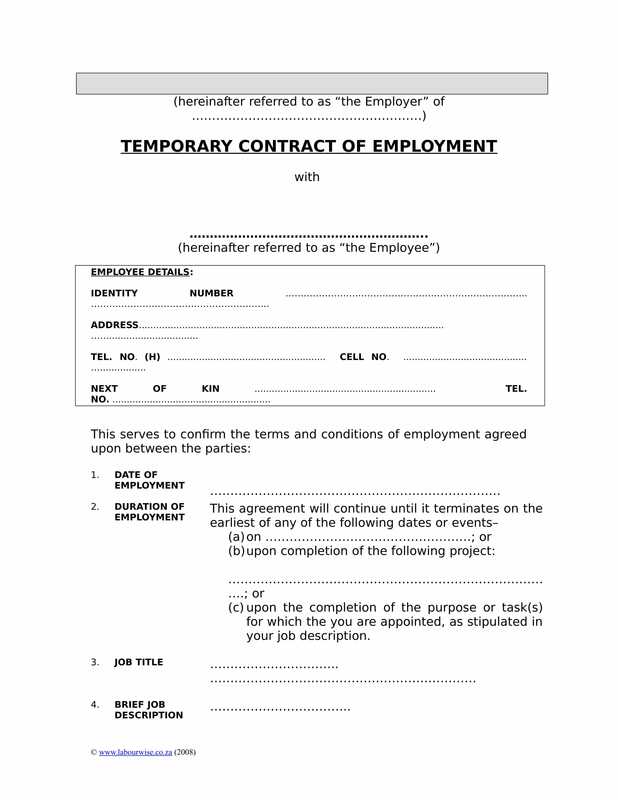 Your contract does not need to have a lot of pages. As long as it can specify the details of the agreement in a professional and business-like manner, then you do not need to place a lot of technical terms anymore. Remember to list the fix cost of resources and other financial responsibilities. Time frames are also important if your contract contains payment agreements. Doing this can help you ensure that entities within the contract will be responsible enough to pay at the right time. 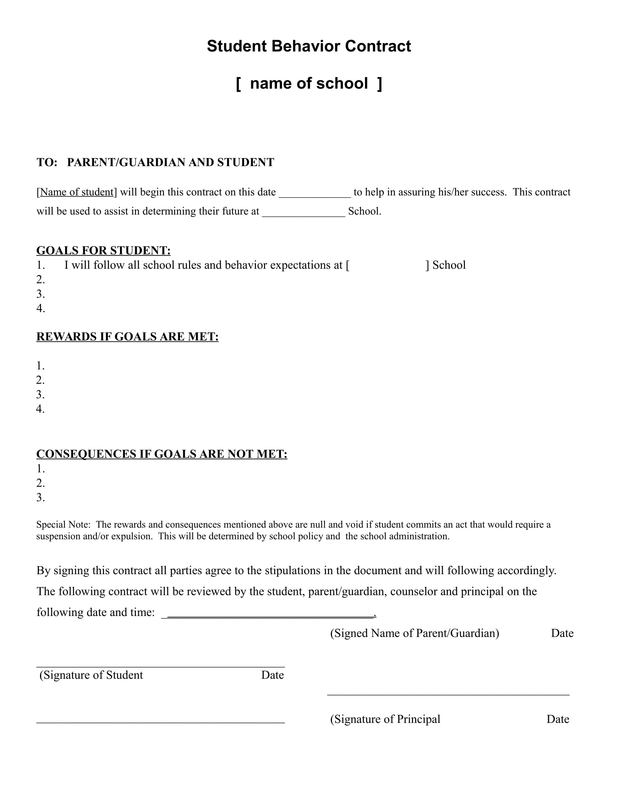 Organize the list of agreements per clauses. 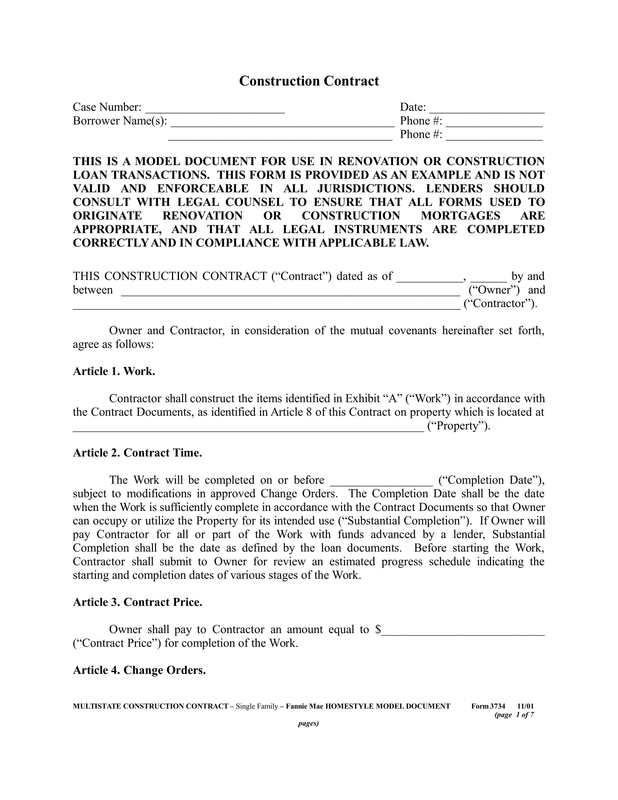 You should create sub-groups that can help the entire contract become more organized. This will also develop a smooth flow of discussion which is a great thing should the contract be reviewed or evaluated again in the future. Do not forget to collate all the obligations and responsibilities of each parties. Any item that you will not include in the agreement can be a way for entities to make the most out of it especially if it is beneficial for them. Even if there are credible and trustworthy partners, clients or businesses; it is better to be safe than sorry. If you belong in an industry where business transactions take place day in and day out, then it is most likely that you are aware of how contracts are important documents that should be made from time to time. Contracts are not only for business to business transactions. It can be used in business to consumer agreements. Furthermore, it can be between individuals who would like to do business with one another. Making a contract is not as easy as it may seem. 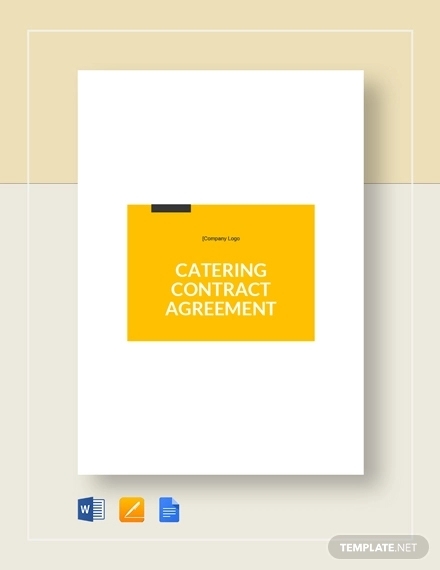 Even a wedding planner contract and other contracts for events and activities can be hard to create, just as much compared to contracts for big business deals. 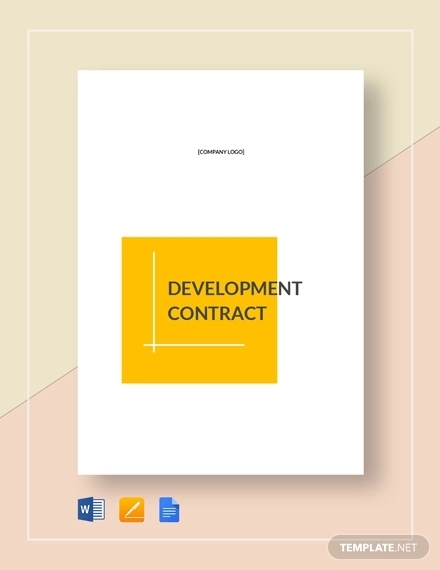 Knowing the basics of contract creation and development can help you a lot in terms of ensuring that you will make an outstanding and objective document. 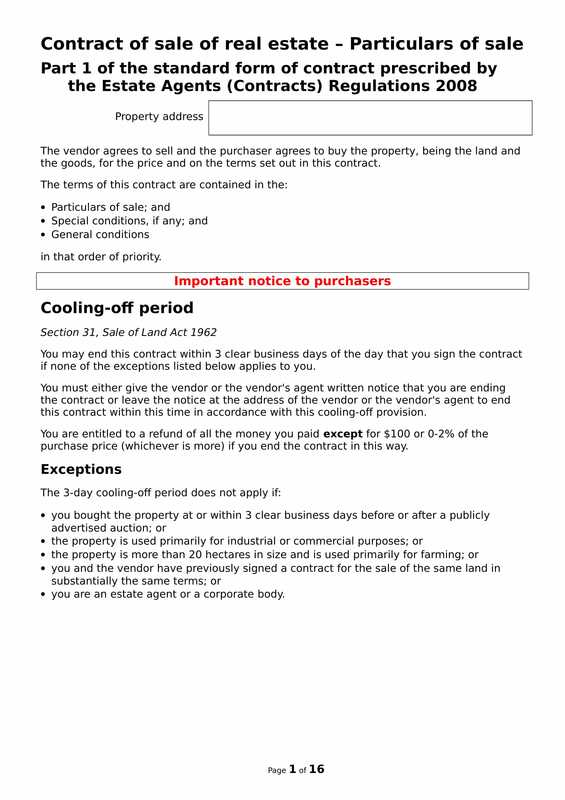 Listed below are some of the tips that can help you make a contract properly. Be aware of the kind of contract that you will be making. There are some industry regulations and other legal responsibilities that you have to consider when making a lot of contracts. Having an idea of the particular kind of contract that you need to develop can help you be more precise with the content and formatting that you will apply in the document. 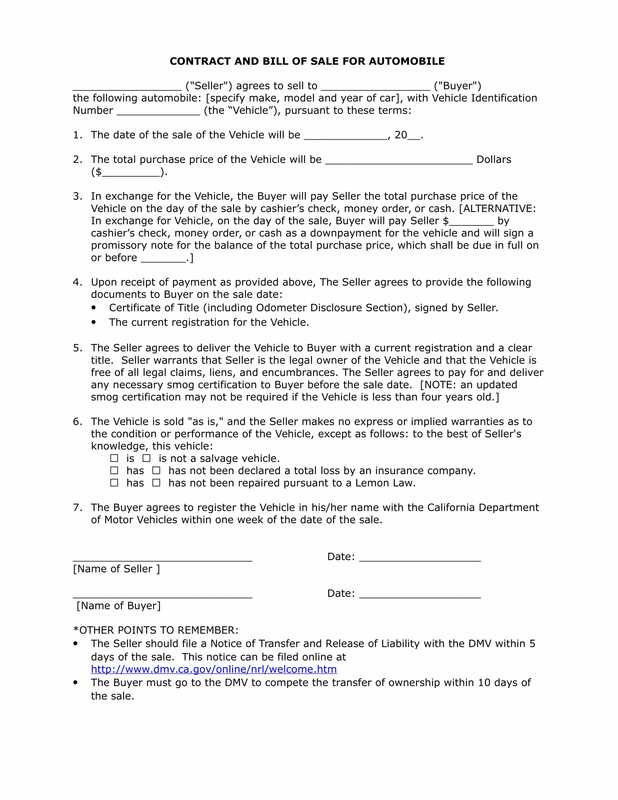 Create a contract that is simple and is easy to understand. Having a contract which is developed by using a plain business language can easily document all the details that you would like all parties to be aware and knowledgeable of. It is important for all the people who are a part of the transaction to be specified and included in the contract. Any mistake in spelling or information can be a way for the contract to not be as enforceable. This can also affect the rights and responsibilities of parties which is why you have to ensure that you will come up with a concise and precise contract content. 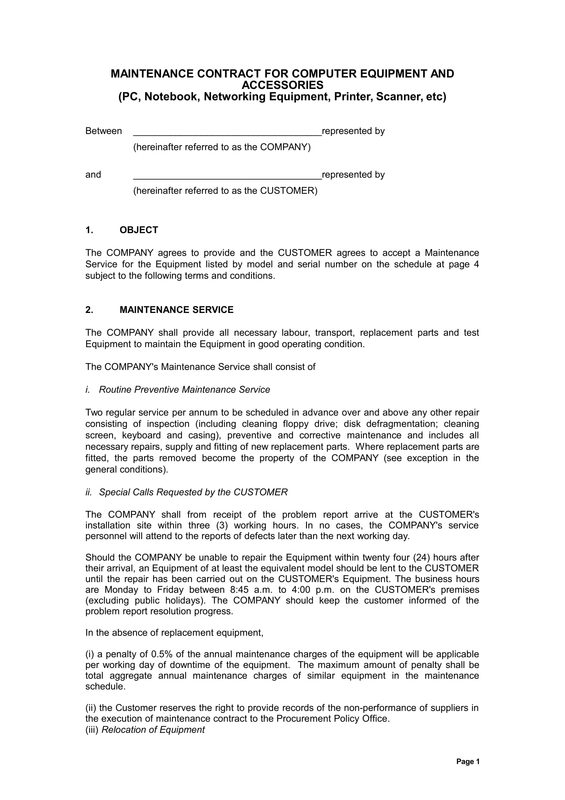 Refer to samples and templates of contracts based on the kind of contract that you need. Since there is a wide range of contracts that you can select from, it will be best for you if you will narrow down the options that you have. Be precise when looking for contract references so you can gather more helpful details, guides and tips in the most effective and efficient manner. Contracts are enforceable. As long as all parties have already affixed their signatures in the document and has been processes in the presence of a legal entity, then a contract is already considered as legally binding. This will allow parties to be more keen when it comes to the identification of their rights and responsibilities. Contracts minimizes or even removes risks. If you have a contract at hand, other parties will be more scared to do things that are not within the contract terms. 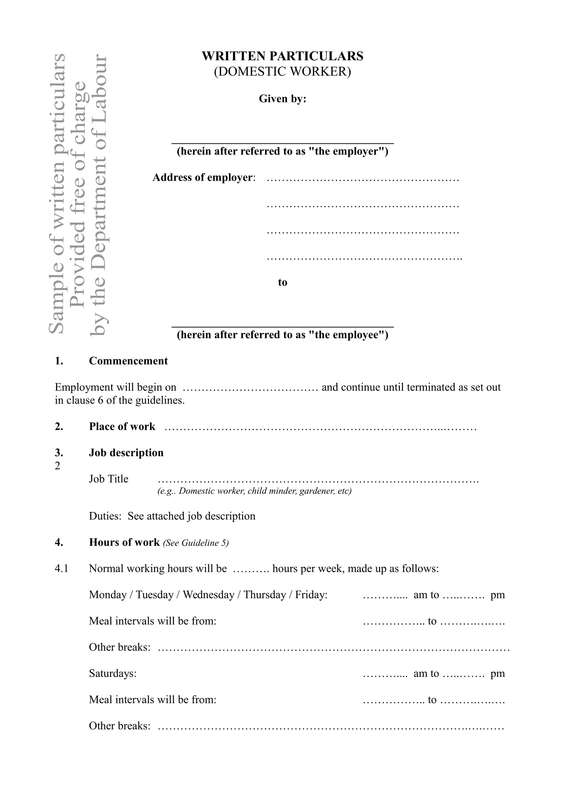 Having a copy of the contract can help you define the items that you are entitled to have. Hence, it will be easier for you to immerse in a transaction without feeling burdened by heavy risks. Contracts serve as proof of agreement. Having a contract is a great way for you to protect not only the clients but also your business. If you have a contract at hand, then you have a legal and valid proof of all the items that you have agreed into. This can help you to protect yourself should disputes occur. Contracts lay down the entire transaction in an organized manner. If you are aware of the difference of an agreement and a contract, then you can easily point out how these documents can help you in varying situations. 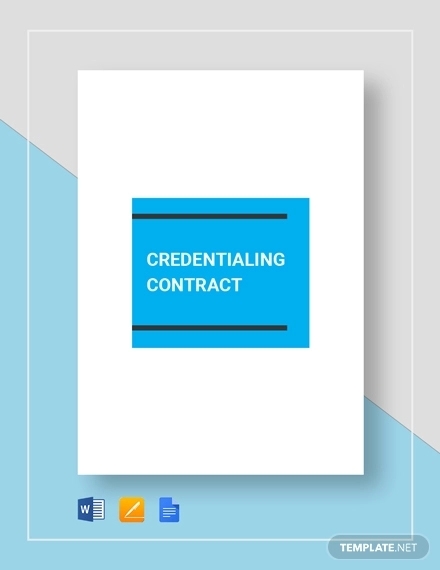 A contract can specifically tell you the information that you should know as you will be subjected to these within the entire implementation of the contract content. A contract is not a simple document that you can just develop overnight and hand over to concerned entities without reviewing it. If you are in the process of making a contract, you have to know that the content of this document can make or break a transaction. An effective contract can help strengthen the transaction while a contract that is not well thought of can actually provide harm. Developing a contract is also a responsibility much as it is an activity. If you are tasked to create a contract, then ensure that you will do your best to review the entirety of the document. Seeking for professional help is also a great thing. It is your decision on whether you would like to create a contract based on references. 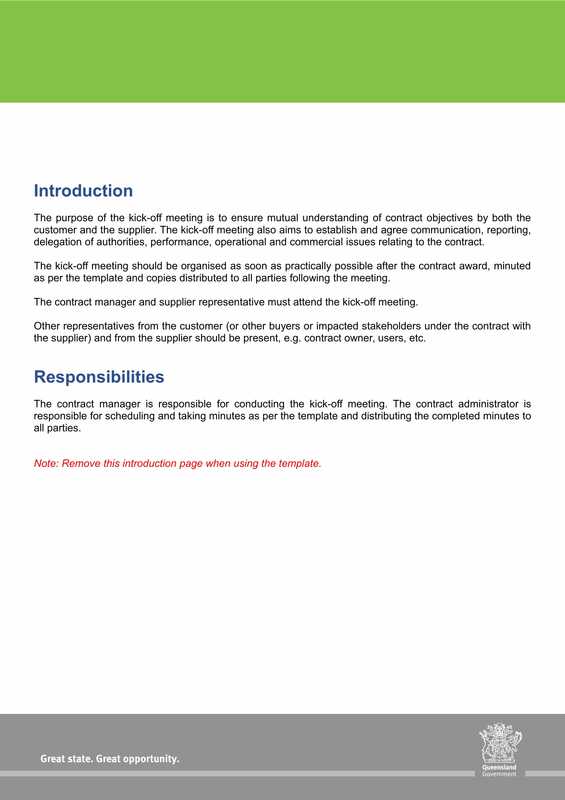 Though you can still make your own contract by putting all the items of discussion together in a format that you have created, it will actually be more efficient if you will refer to templates and samples. 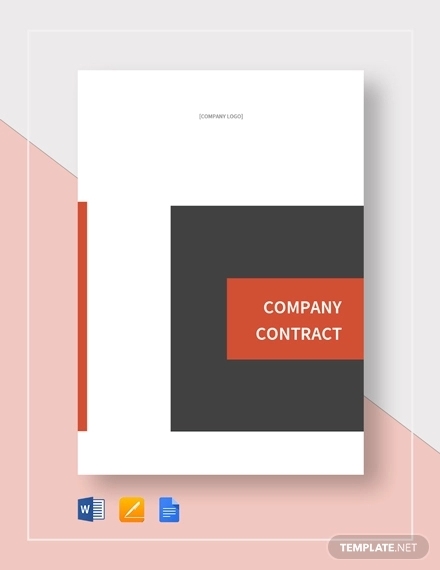 From essential contract templates for a freelancer designer up to partnership marketing contracts, there are a lot of references that you can use if you want to have the best contract for your transaction. 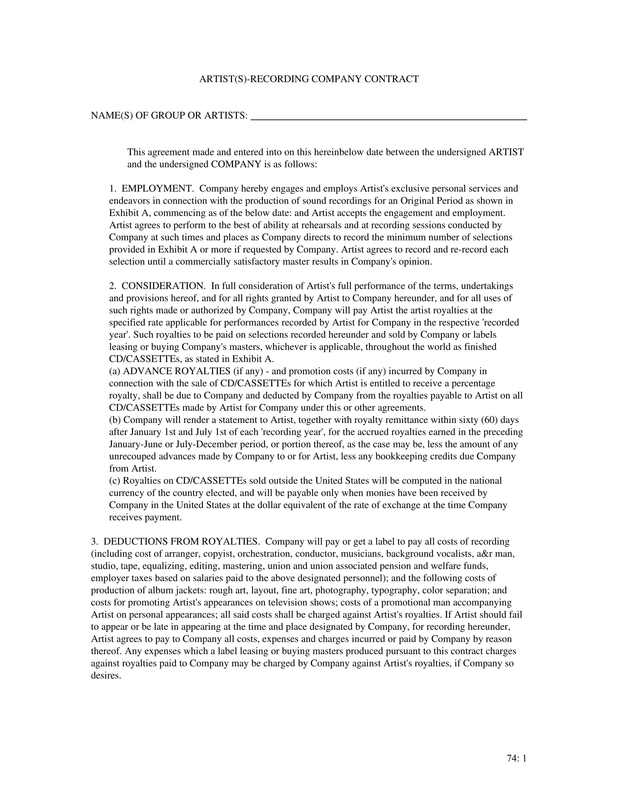 Download any of the samples above depending on the kind of contract that you will be making. Keep on browsing the document so you will remember the tips and guidelines that we have written just for you as well. Make an effective contract now and experience the advantages that it can provide you with.